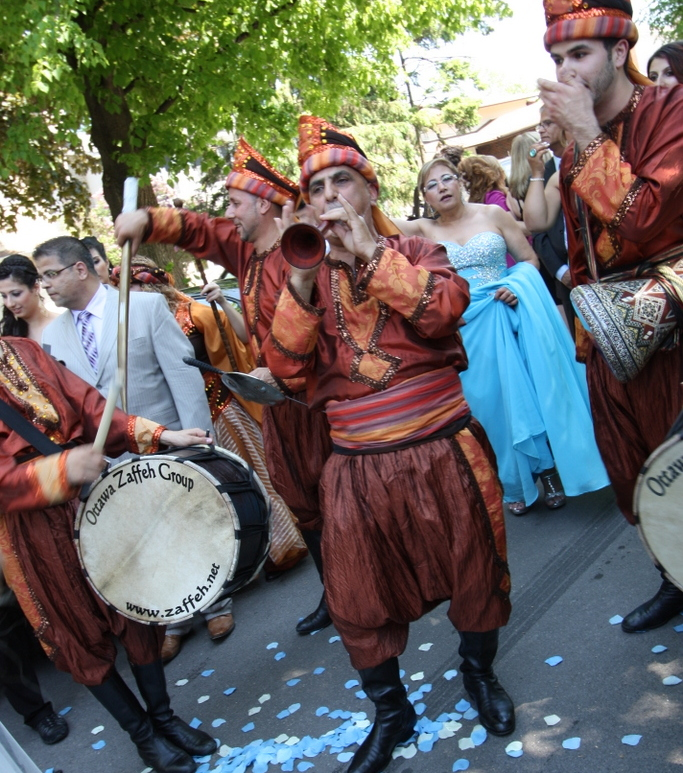 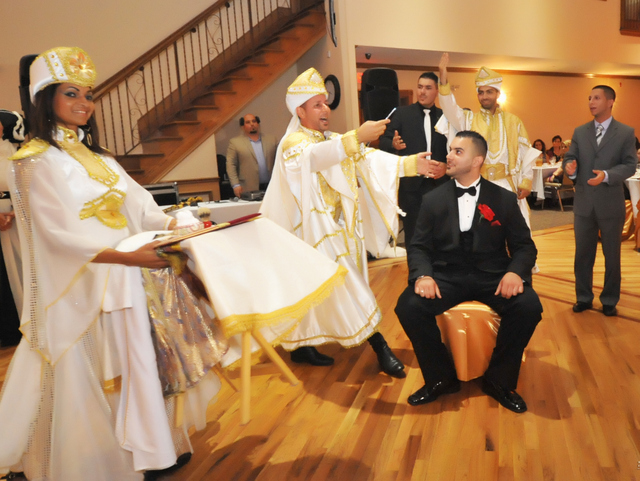 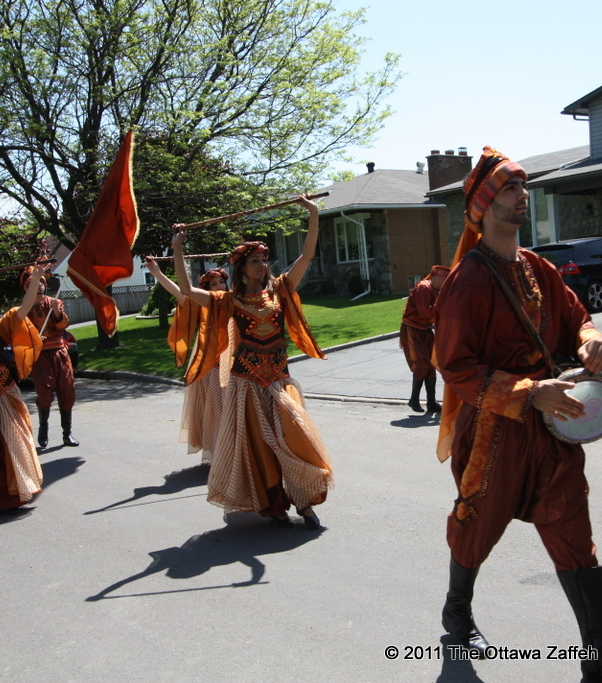 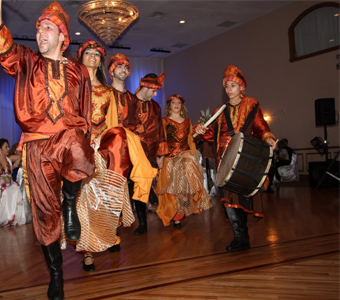 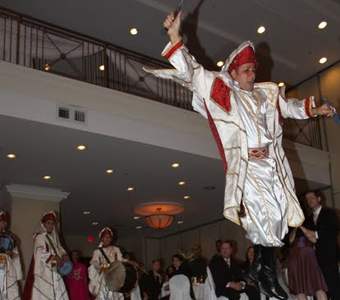 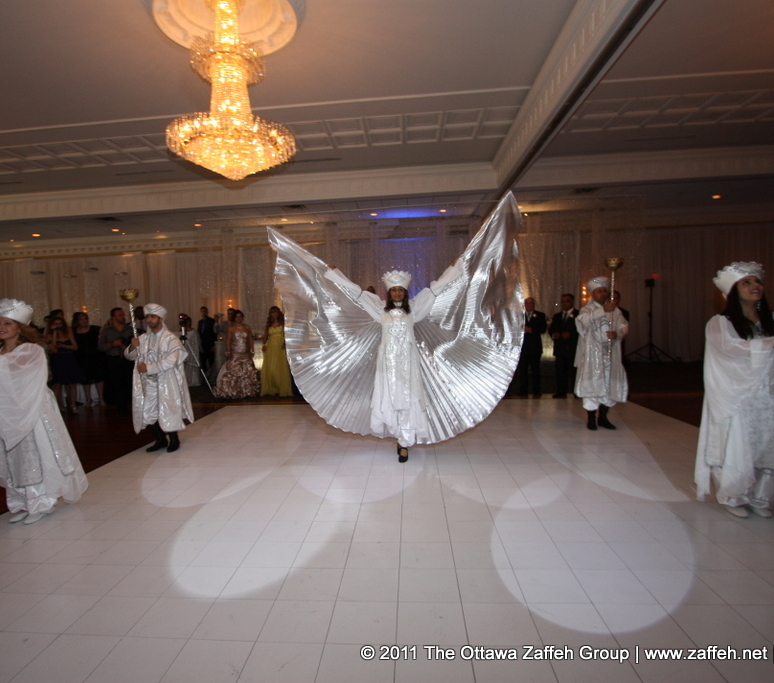 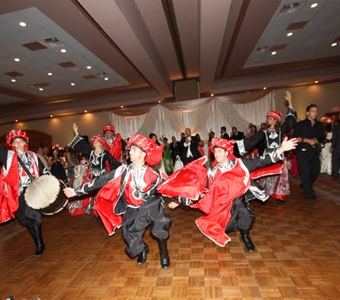 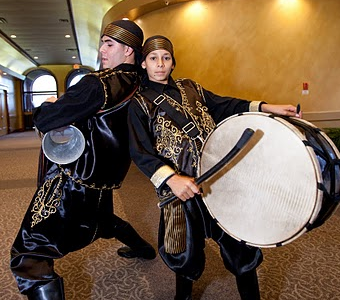 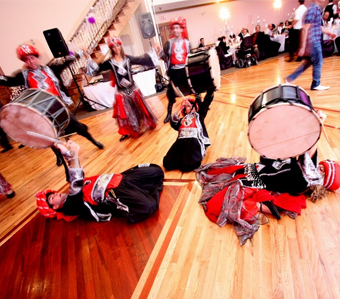 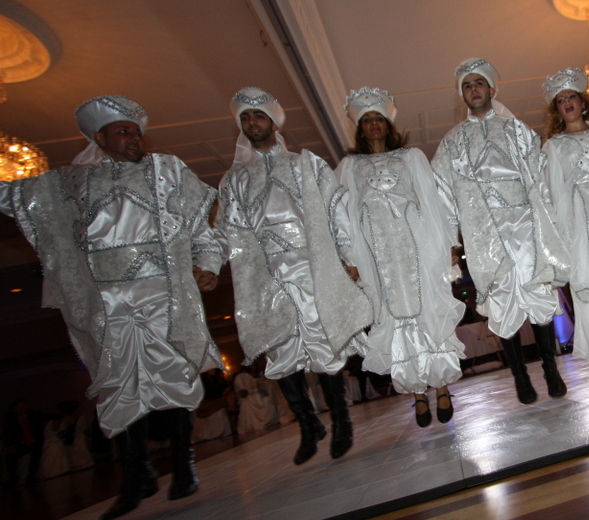 The Ottawa Zaffeh Group specializes in zaffeh - traditional Lebanese folkloric dancing and wedding processions. 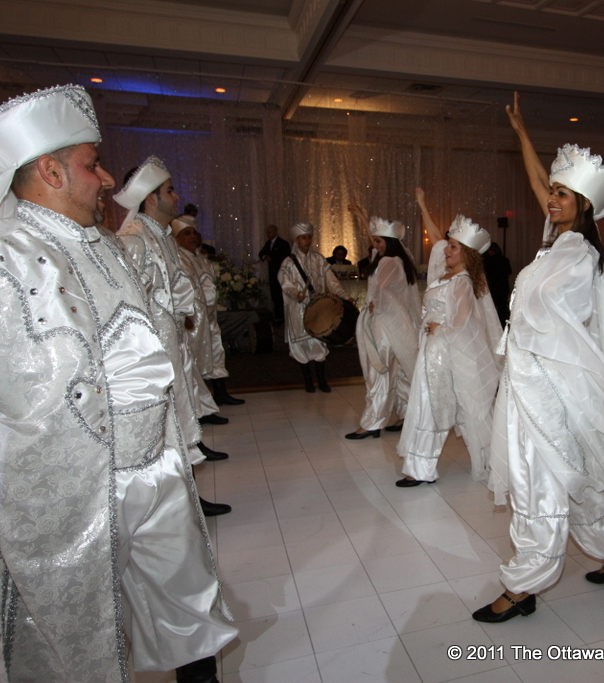 This lively group dances dramatically to lead the bride and groom into the reception. 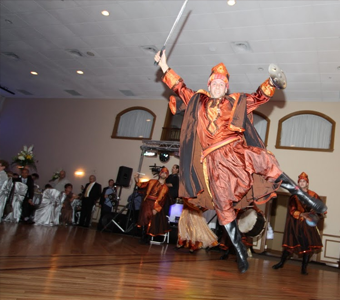 They dance with swords and sticks, with expert leaps and bounds, excited zagaraeets as well as folkloric and jazzy jumps. 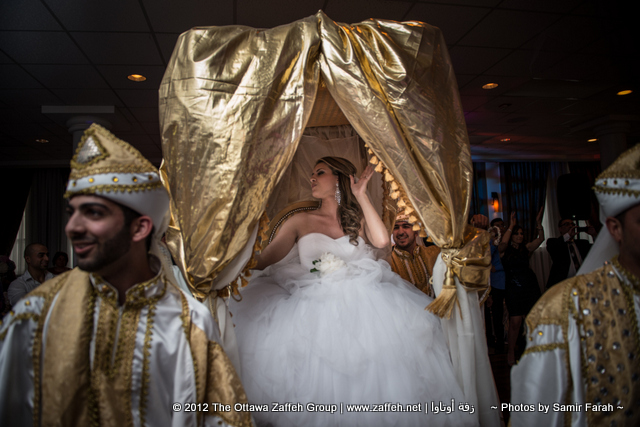 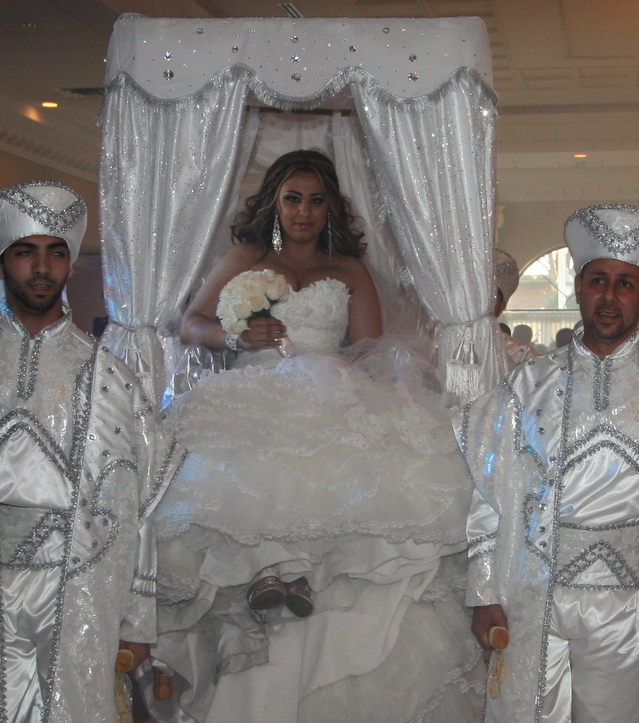 The zaffeh has become an essential part of every middle eastern wedding, and no celebration is complete without it. 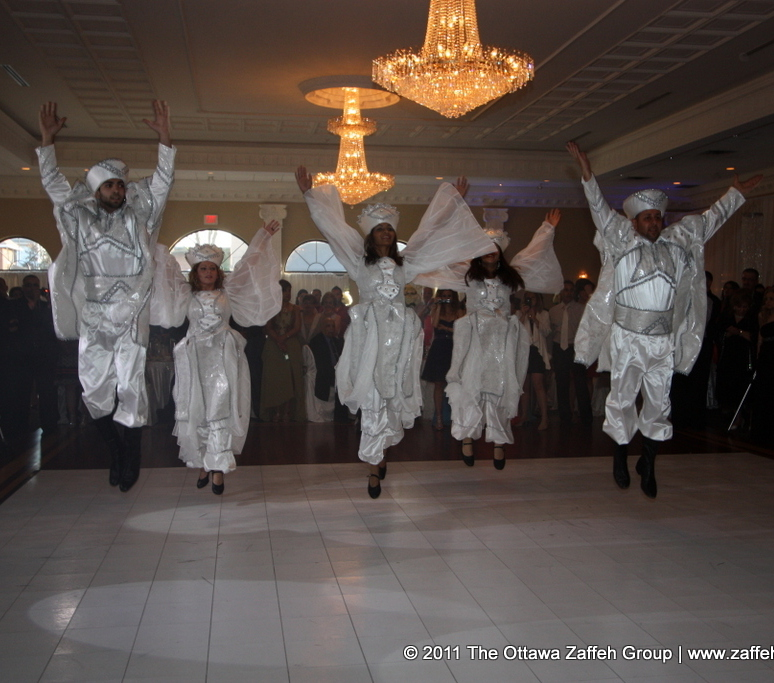 Also known as zaffa, zaffe and zaffi, this tradition dates back to the old days and is typically associated with wedding celebrations.